Smartphones these days are expected to double up as a camera as well as a mini computer in your pocket. 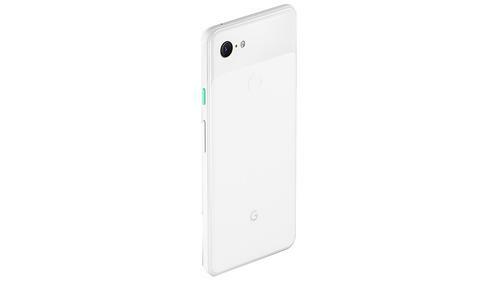 The Pixel 3 packs a superior camera enhanced by AI, in that sense, machine-learning allows your smartphone to take better photos. It has 2 front facing cameras, one of which is a wide-angle lens that gives you a better option when taking selfies (this would be an important feature for many, and I dare say, a much better look than using a self-stick!) The phone also comes in XL size and you can choose between a 64GB or 128GB storage, which is plenty.